Have you ever been on a long road trip where you have needed to use the restroom but could not find one? You are not alone. For those of us who have dared to venture to alternative methods this game is for you. If you have ever wondered if you had the skill to use the nearest container for relief then look no further. This game is for you! 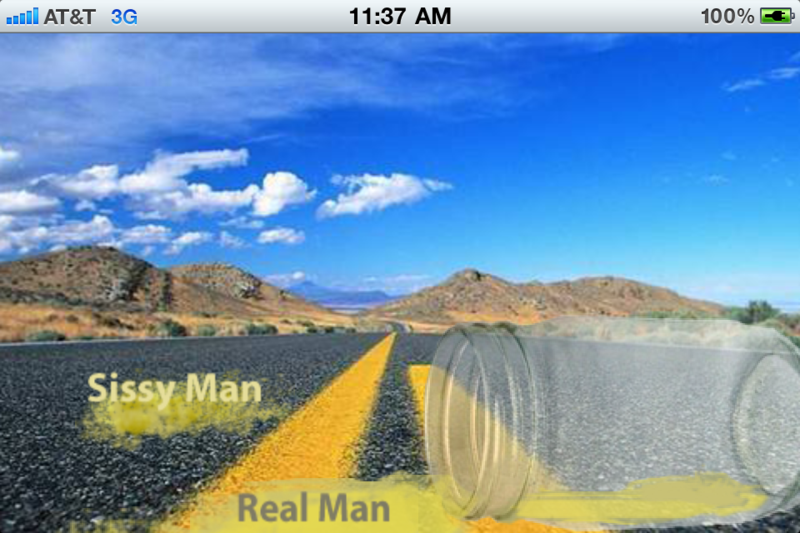 iPeeInABottle is a fun strategy simulation game that lets you find out if you have what it takes. Disclaimer: Never attempt this while driving in a moving vehicle. To play: Choose difficulty level. Then tap to start.